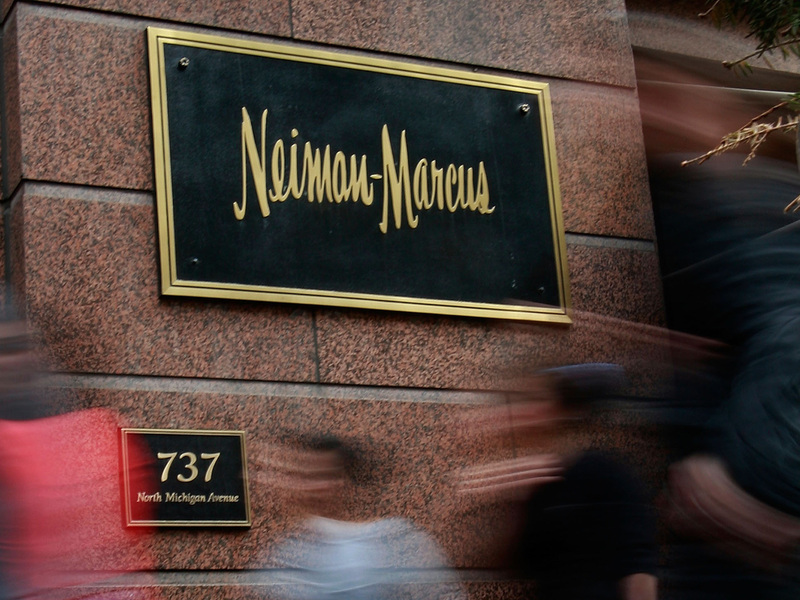 NEW YORKAres Management and a Canadian Pension said on Monday that they are buying the luxury chain Neiman Marcus for $6 billion. The deal, which is expected to be finalized in the fourth quarter, would end control of the luxury retailer by private equity firms TPG Capital and Warburg Pincus. The equity firms bought the company for $5.1 billion in 2005. In June, the equity firms filed a plan for Neiman Marcus to go public. Typically, an outright sale of a company is preferable to the owners, who can thus avoid the risks and complications of selling shares to the public. Neiman Marcus, based in Dallas, operates 79 stores. Ares owns stakes in a broad array of companies. In the retail world, its positions include 99¢ Only Stores, Floor and Decor Outlets of America and Smart & Final Stores. The Canada Pension Plan Investment Board invests with a wide variety of private equity groups and also makes direct investments in companies ranging from technology firms to energy exploration companies to retailers, such as 99¢ Only Stores, in which it is also a partner of Ares.